Croatia's awesome outdoor activities range from kayaking and snorkelling to canyoning and reef-hopping. Croatia is a country that has a long stretch of coastline, and this equates to magnificent views and fresh seafood delicacies. On top of that, this coastal destination offers a plethora of outdoor activities that every adventurous traveller will love. This ranges from common sports such as kayaking and snorkelling to new, emerging ones such as canyoning and reef-hopping. For those seeking a thrilling, new sport, try canyoning, a water sport that is steadily gaining fans around the world. 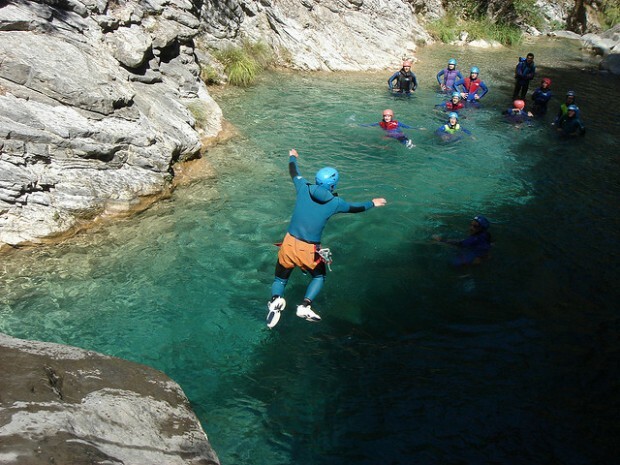 It involves travelling from the start to the end of a canyon using a host of methods such as walking, climbing, jumping, abseiling and swimming to manoeuvre across rocks and rapids. The ultimate thrill comes when you get to jump off cliffs ranging from approximately 2 to 10 metres and when you realise that you are this close to a grand, magnificent waterfall. As such, it is essential to have a good level of physical fitness and agility. On top of that, remember to have a hearty breakfast, equip yourself with shoes that have a good grip (I am not joking) and if you have one, bring along a GoPro to capture those beautiful moments. How many times in your lifetime will you find yourself in the turquoise, crystalline waters of a canyon? Probably not many. So while the sport is bound to drain you completely, take a leap of faith (figuratively and literally) and sign up for this exciting activity! Kayaking and snorkelling are the perfect sports to do if you are looking to burn off those calories gained from indulging in local delicacies without feeling completely exhausted. 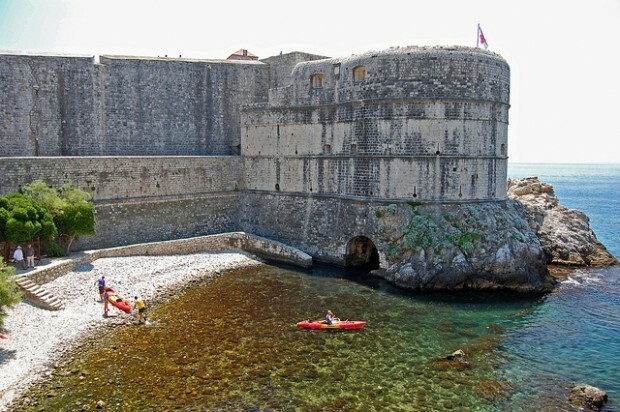 Instead of learning about Dubrovnik’s famous city walls on land, why not hear about them while kayaking in the sea? I recommend going with guide Luksa of Adventure Dalmatia as not only does he talk in detail about the history of the city walls and islands as you kayak past them, he also ensures nobody gets left behind by tying their kayaks to his own. As for snorkelling, however, it is important to check if the waters are clear enough to even see anything if you are intent on snorkelling for long. Unfortunately in my Dubrovnik experience, they were not. 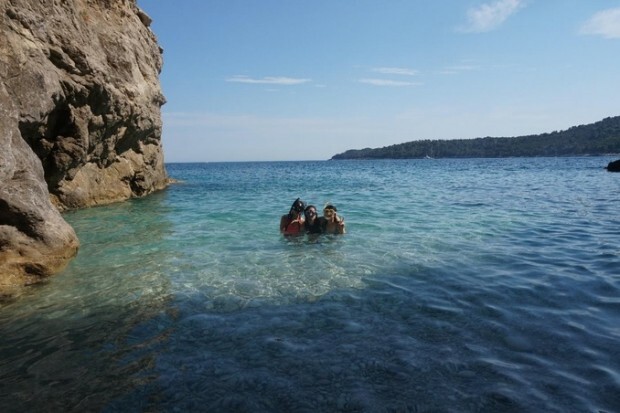 True enthusiasts in water sports and marine geology can also search for places in Croatia that offer reef-hopping kayaking tours, where guides bring you to several different islands and reefs. A word of caution for kayaking and snorkelling – body sunscreen is an absolute must – my friends and I got a painful sunburn and tan lines that still exist three months on. 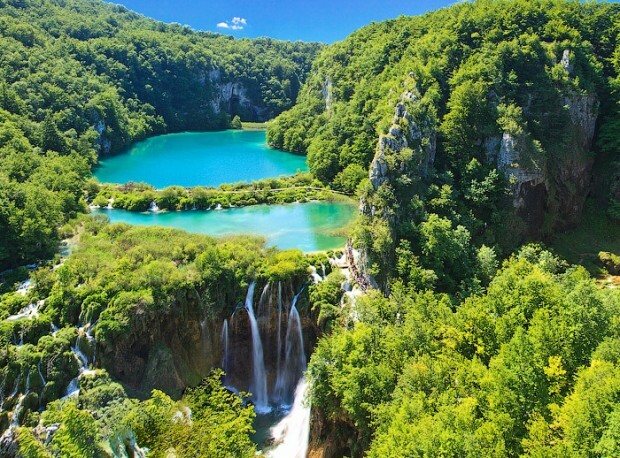 The UNESCO heritage site and largest national park in Croatia is famous for its emerald lakes and cascading waterfalls that you could get close to. There are various walking trails ranging from two to six hours for you to choose from. Fret not if you are limited by time or fitness, for even the two-hour route offers you plenty of photo-taking opportunities and amazing views. Traveller’s tip: For the 2-hour journey from Zagreb, it is best to book your bus tickets in advance online as they are often sold out at the bus station on the day itself. 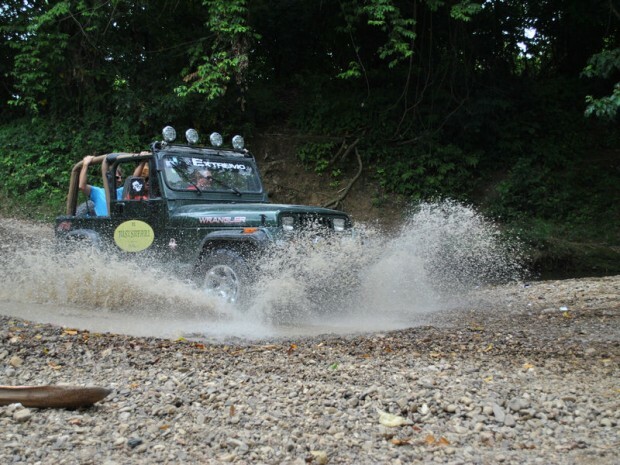 If driving in the city where you stay does not fulfil your thirst for excitement, then explore the Dalmatian hinterland villages and traditional way of life with a jeep safari tour. 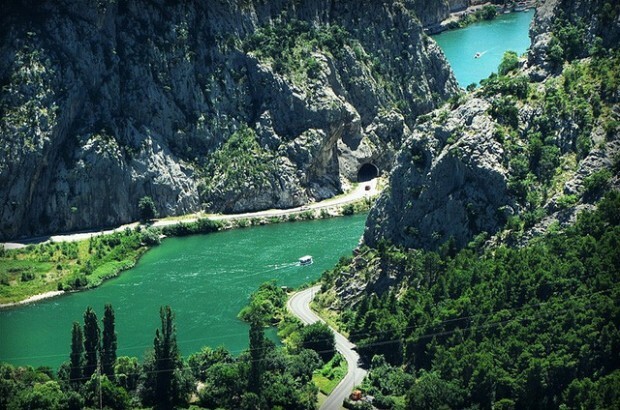 Professional drivers and guides will drive you along Croatia’s exotic landscapes. 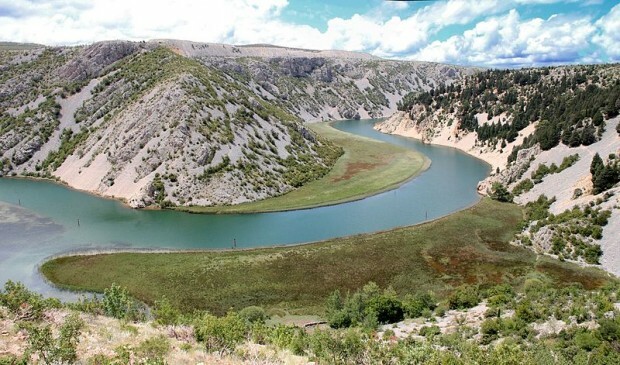 There are several places in Croatia that offer jeep safari tours so you can expect a difficult time choosing between the alluring experiences of stepping into the old, abandoned village of Gata, seeing the Canyon of Zrmanja River and passing through lavender fields and deserted centuries-old vineyards. 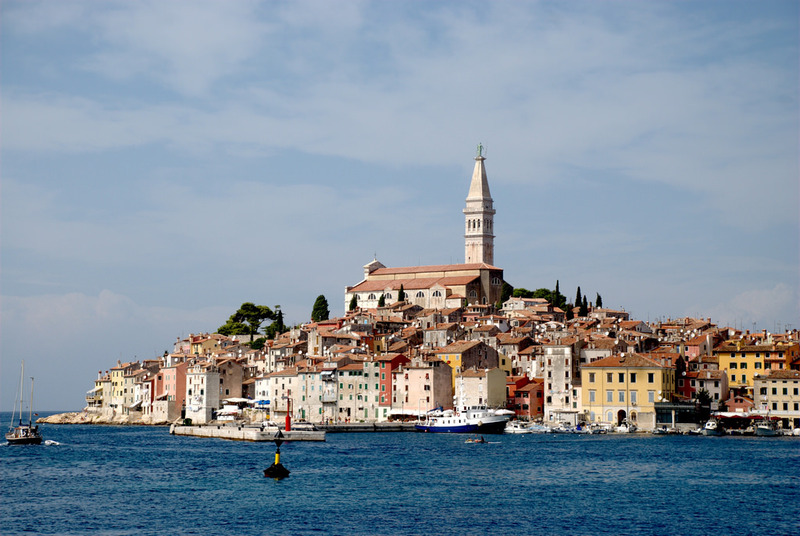 Croatia sounds incredible, doesn’t it? Check out these affordable travel deals to Croatia and make your way there for all the exciting adrenaline adventures! ‘Eventful’ is the word that best describes almost all of Krystal’s many travels. While holidaying in China, she was struck with a bout of acute appendicitis and visited six hospitals in six different cities. Then she got her belongings stolen from the tour coach while in Europe. Most recently, during her Germany and Netherlands trip, her travelling companion abruptly decided to leave. 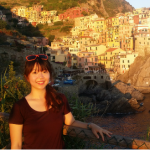 But it was a blessing in disguise – she has learnt the joys and perks of travelling alone and is now looking forward to her next solo getaway. 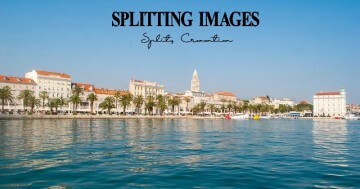 Check out Carina's trip to Split, the second largest city in Croatia. 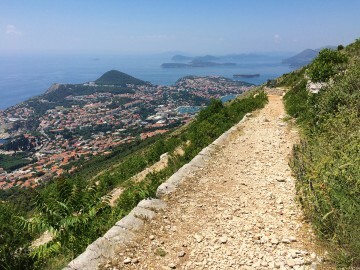 Here's what you can do on your visit to Dubrovnik.